Soon, Apple will introduce a new iPhone feature that will do away with that annoying -- and dangerous -- urge to look at a text message while you're driving. 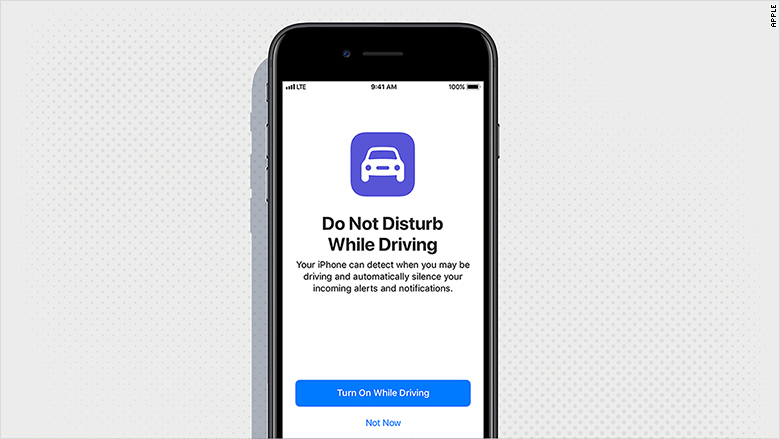 The feature, called "Do Not Disturb While Driving," will be part of Apple's iOS 11, a new version of the operating software for Apple mobile devices. If someone does text you while you're driving, the phone can respond with an automatic message telling them you're driving and can't respond just now. 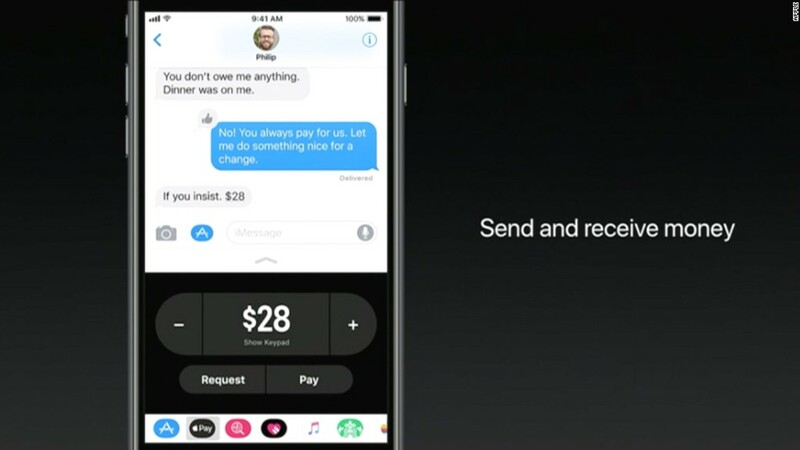 The iPhone screen will also be locked to prevent drivers from using many of their apps while driving. Passengers who are just riding will have the ability to indicate that they are not driving and disable the feature. Users will be able to see Apple Maps, Apple's navigation application, while driving -- though they will be unable to input destinations. Other navigation apps, like Google Maps, will also work, although not quite as easily. Drivers will still be able to use Apple CarPlay, of course, in cars that are equipped with it. Apple CarPlay is a car interface specifically designed to allow drivers to hear and respond to text messages using voice commands and to safely use other iPhone features while driving. it's available from a number of automobile manufacturers, including General Motors (GM), Fiat Chrysler (FCAU), BMW and Honda (HMC), and works through a computer screen in the car.